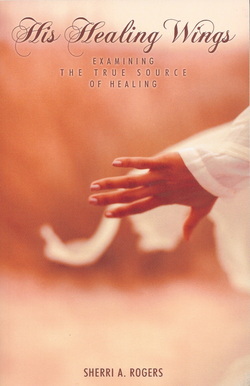 His Healing Wings, Examining the True Source of Healing is available for sale at the following sites. Just type in the title of the book or copy and paste the ISBN number 978-1-4497-2282-1 in the search bar. The book was not free to publish and the author would appreciate your purchase, however you can also access His Healing Wings by clicking on the link below. The information in the book is such that it needs to be available without charge if one does not have the means to purchase. "Freely you have been given, freely give."